Bill Gessner at the age of 92 passed away peacefully in his sleep at home on Jan. 27. 2018 in East Stroudsburg, PA.
Bill was a Physics Professor at East Stroudsburg University. 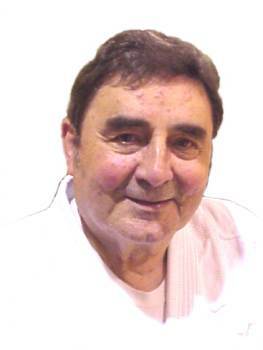 He began his jujitsu career in about 1960 with Sensei Commodore Mann and joined the AJJF. He was responsible for the incorporation of DZR into the Universities Academic Program and also ran a dojo at the University. Sensei Bill Gessner, Yodan was also Region 4 Manager for 15 years. He was largely responsible for the growth of DZR on the East Coast. He is also a member of the AJJF 50 Year Club. Bill’s wife of 34 years, Sensei Barbara Gessner, Rokudan runs the Rutgers University Kodenkan. During the last few years, Bill would travel to Rutgers with Barbara and observe the class. His love of DZR never ceased.